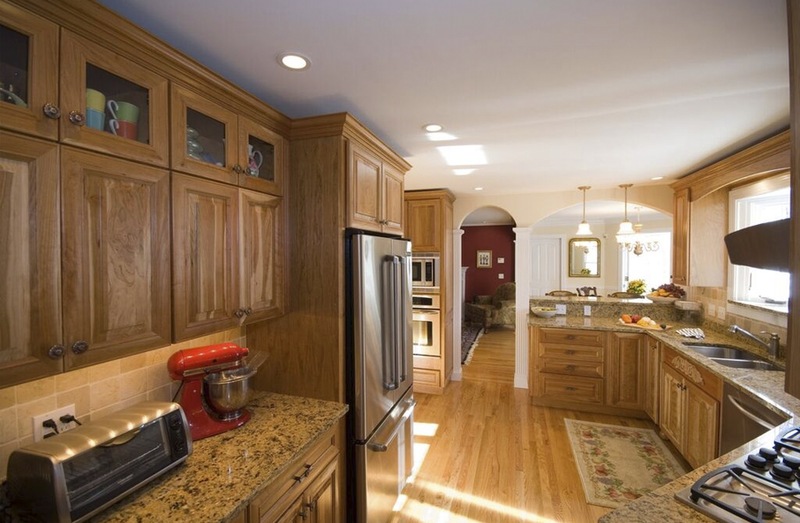 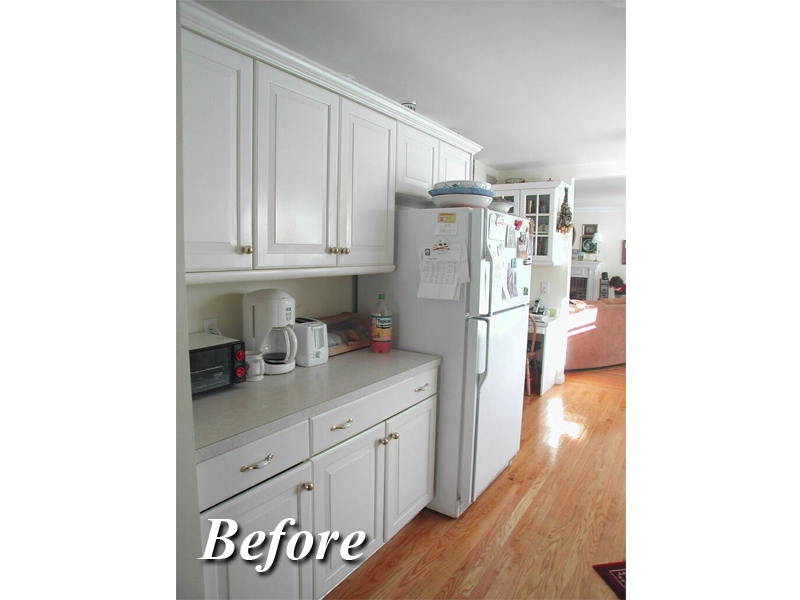 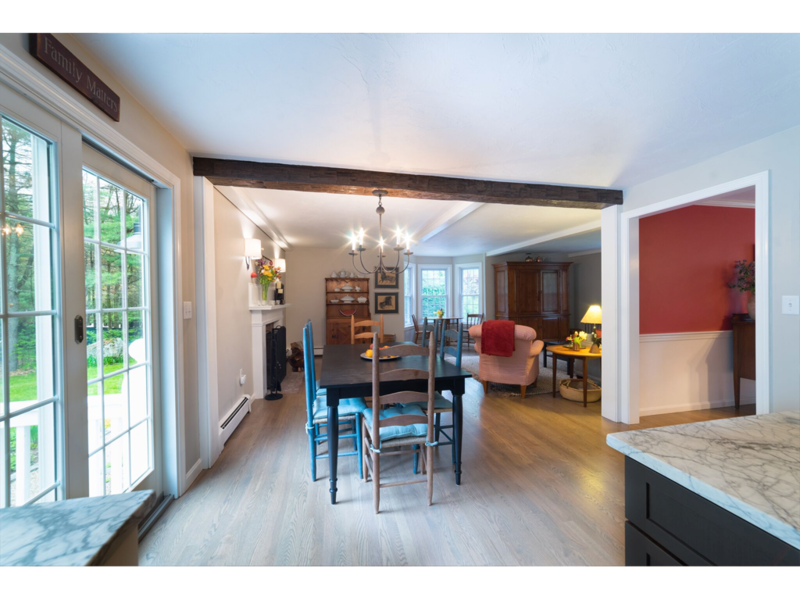 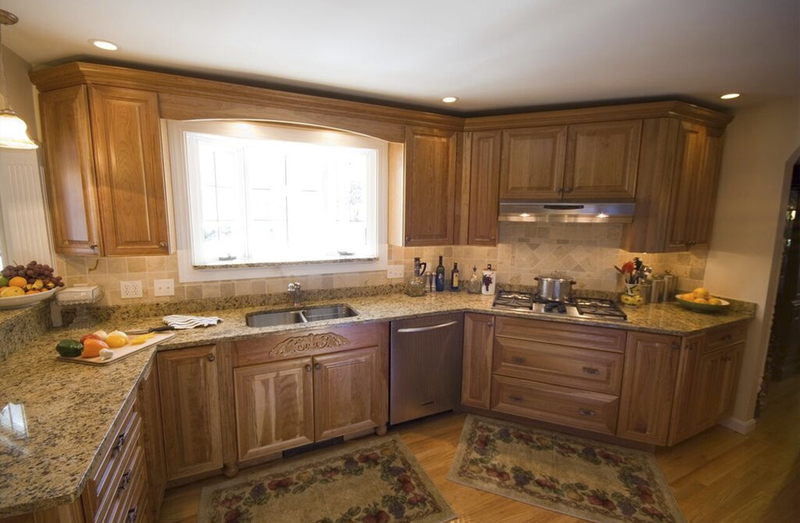 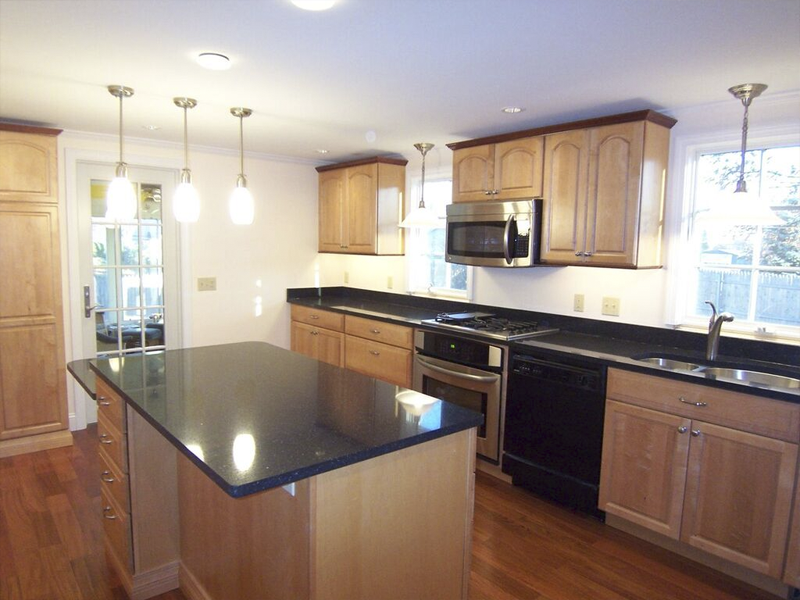 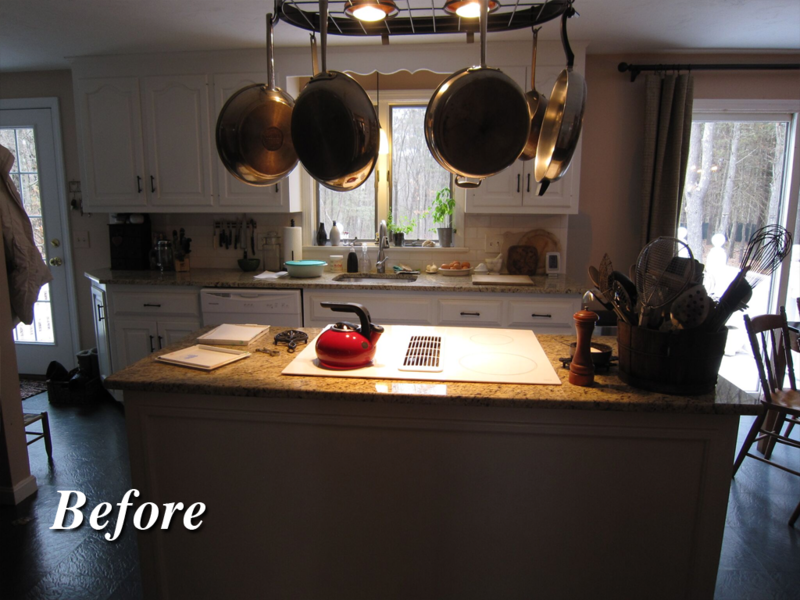 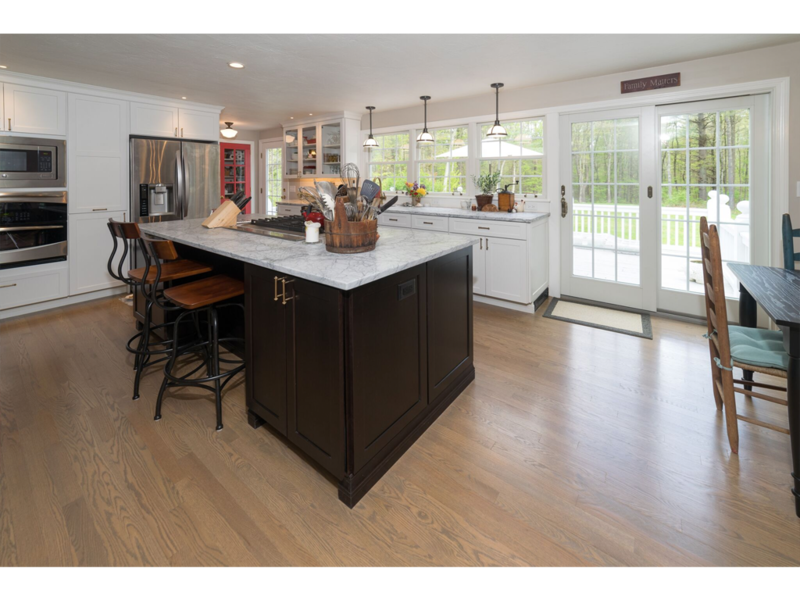 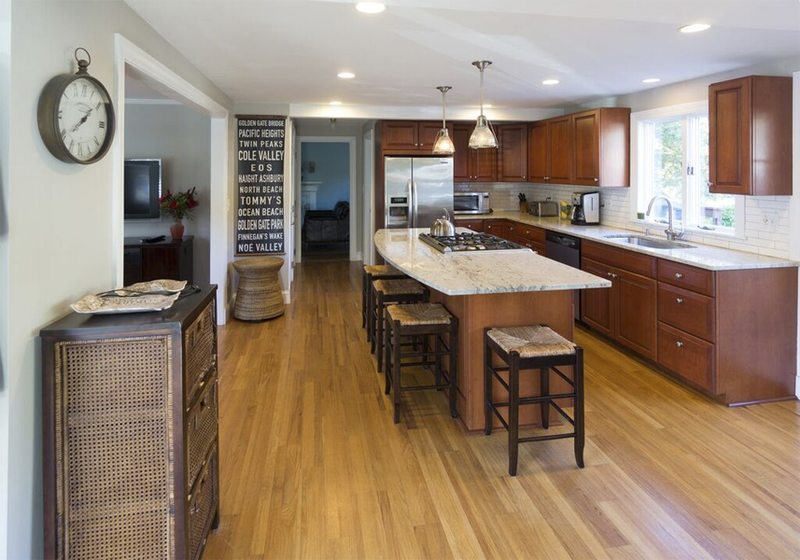 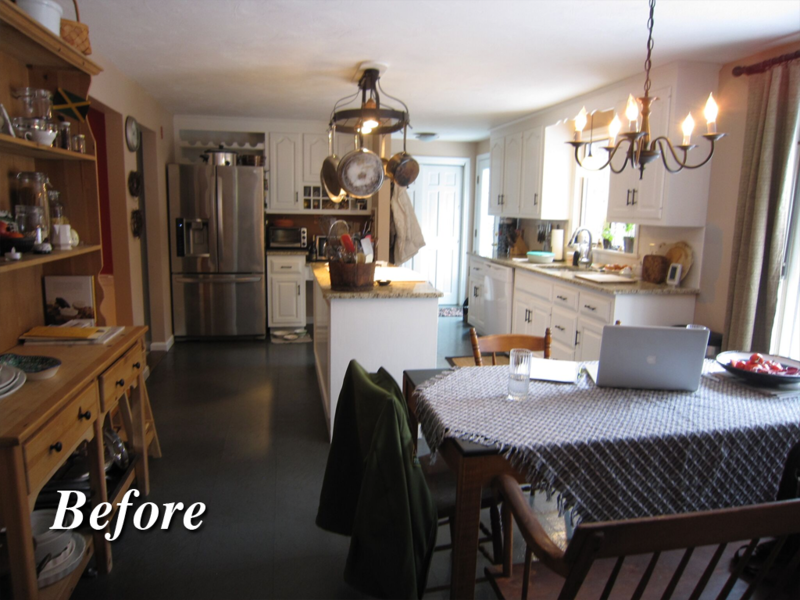 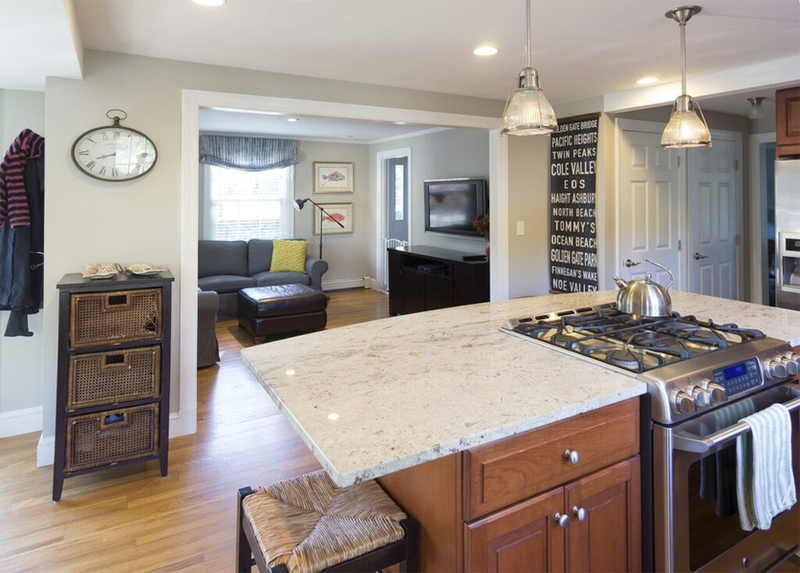 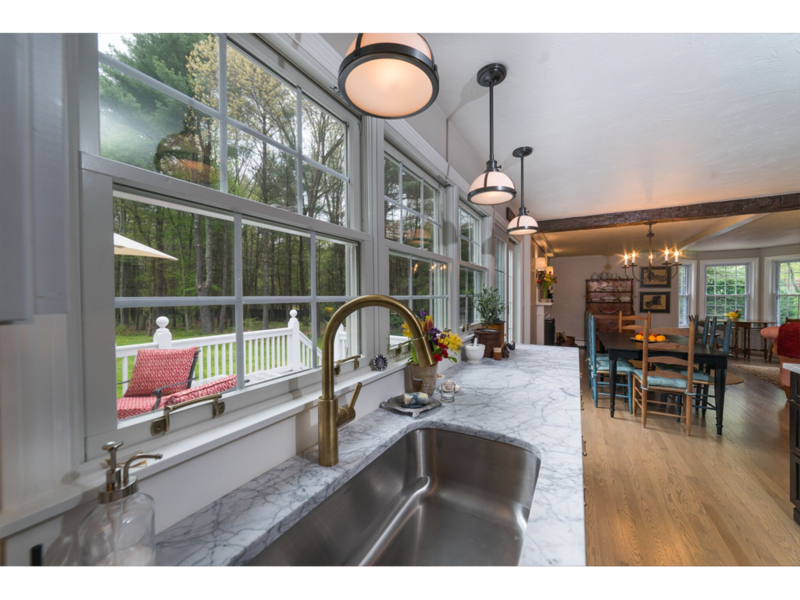 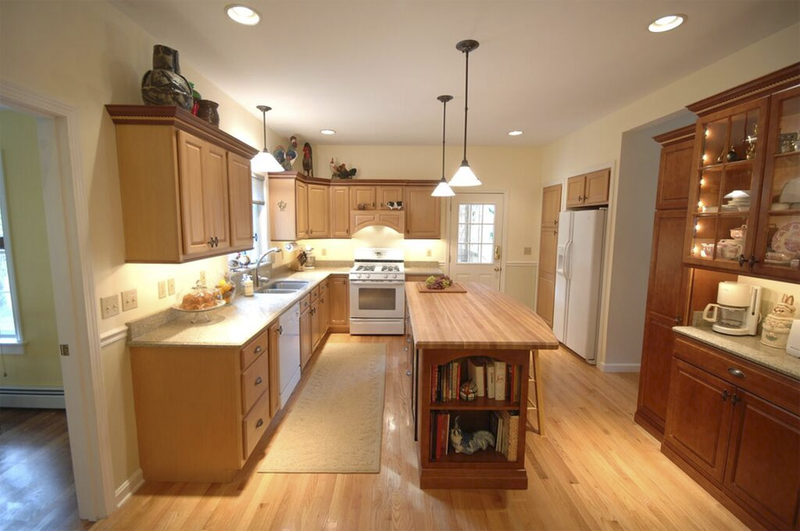 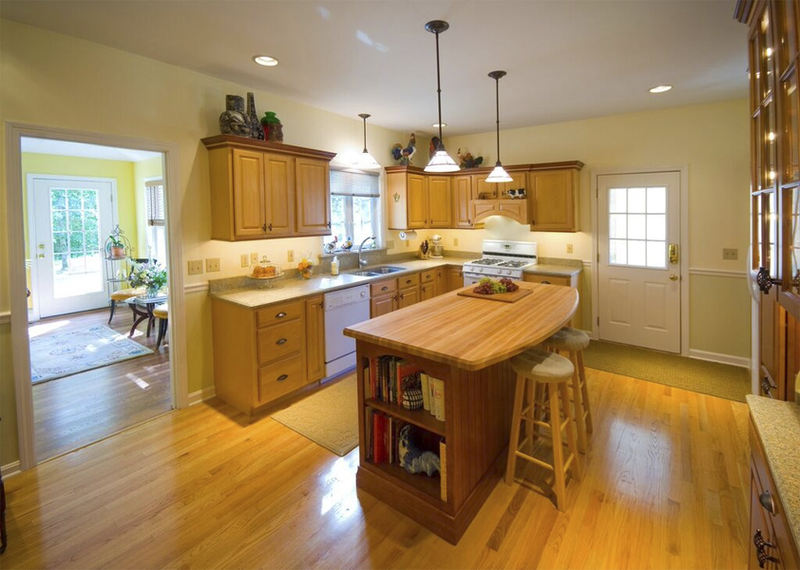 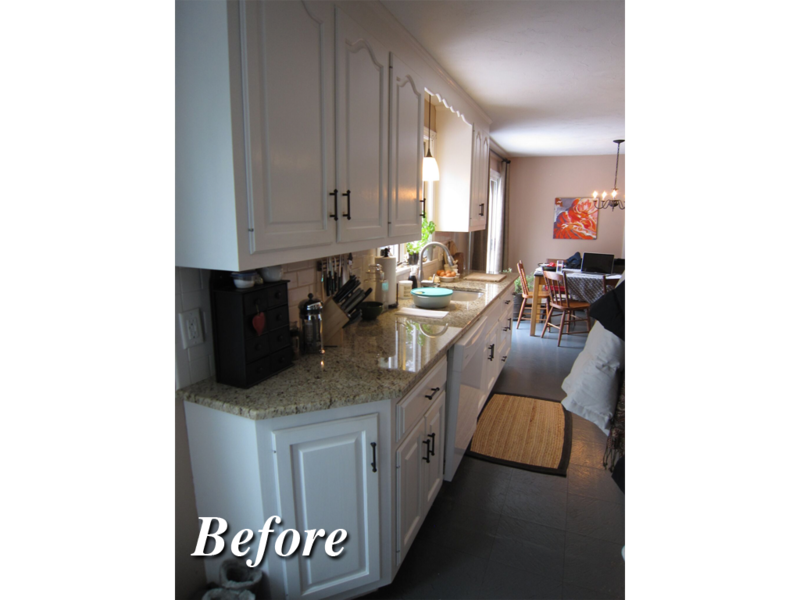 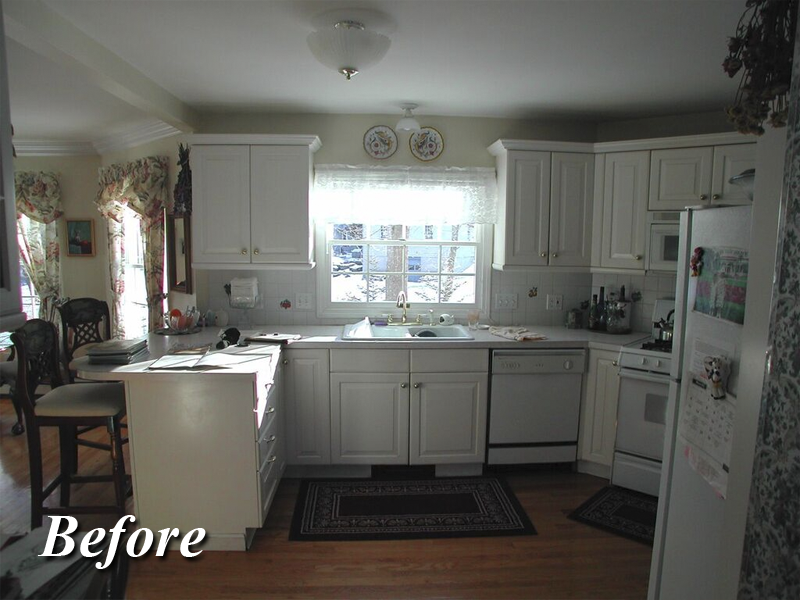 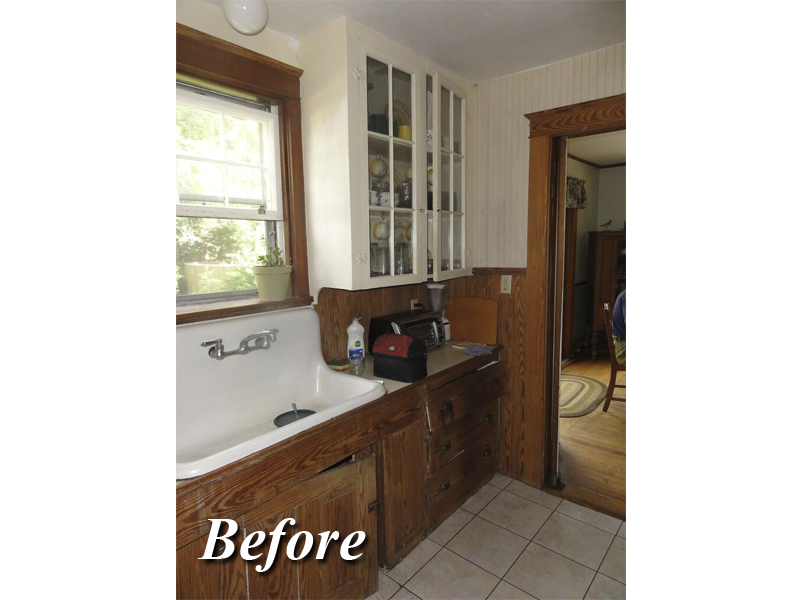 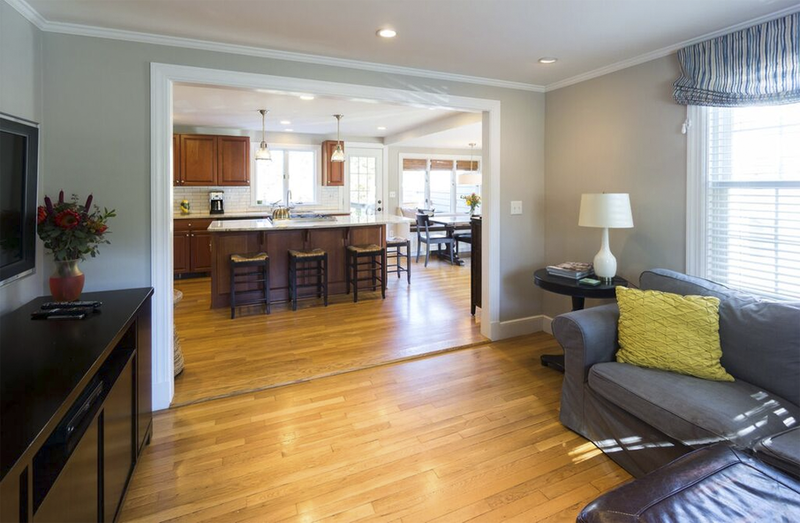 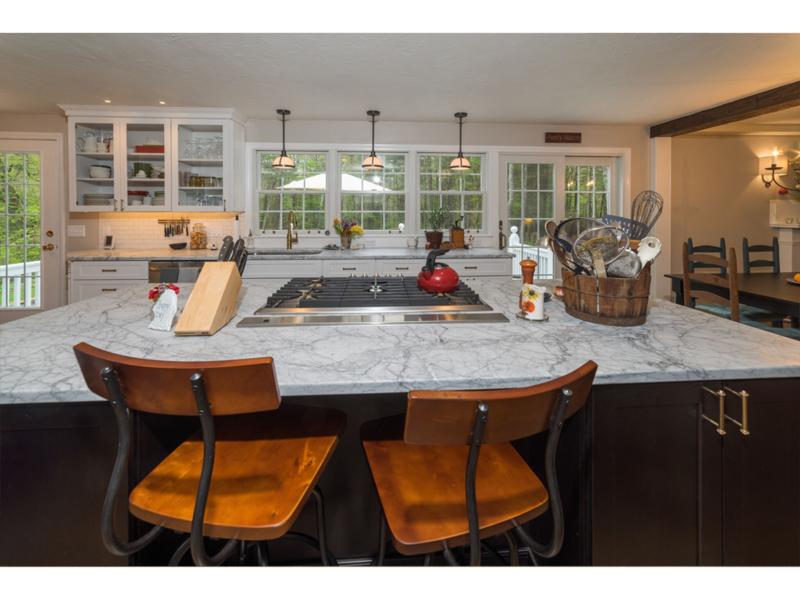 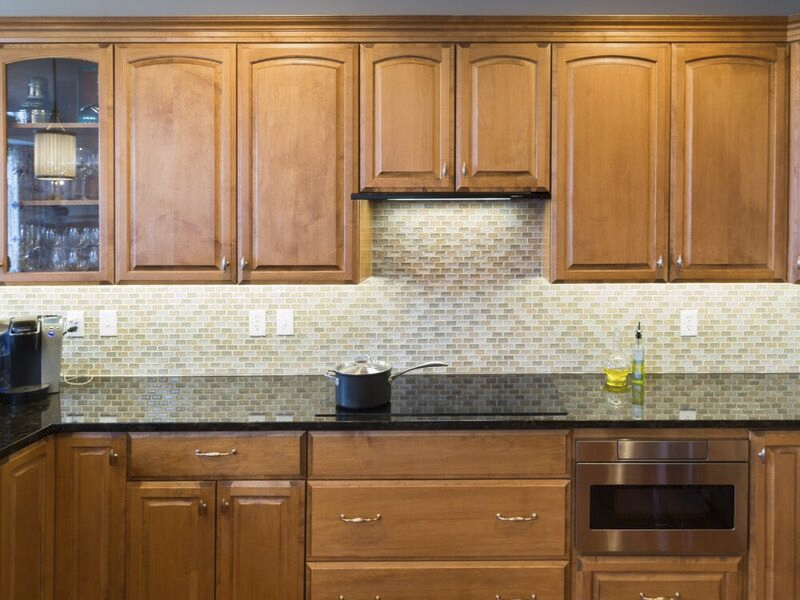 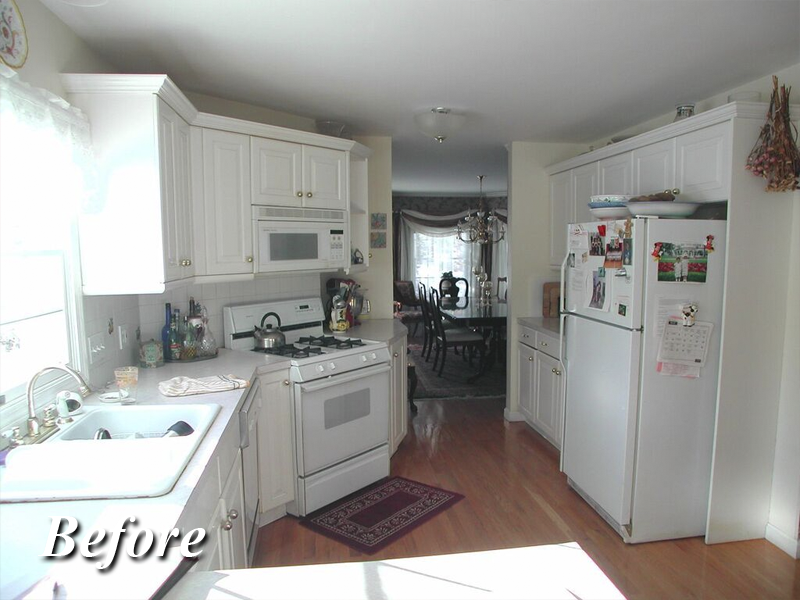 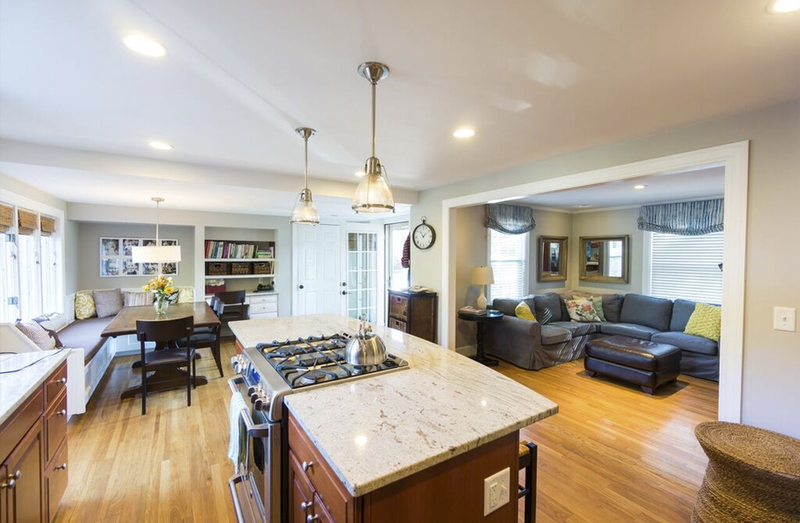 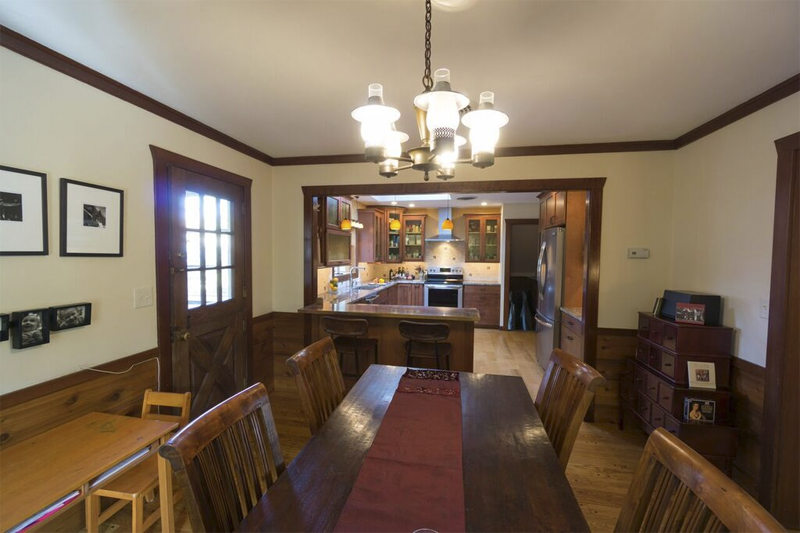 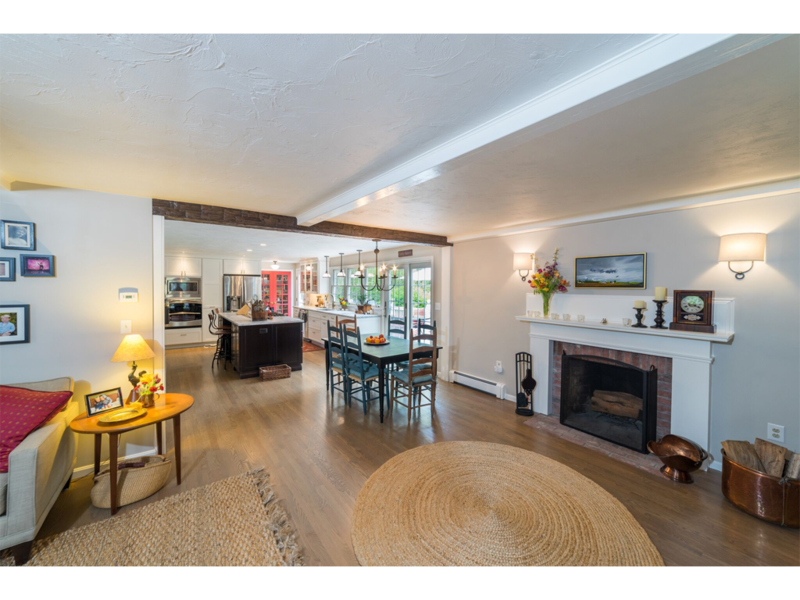 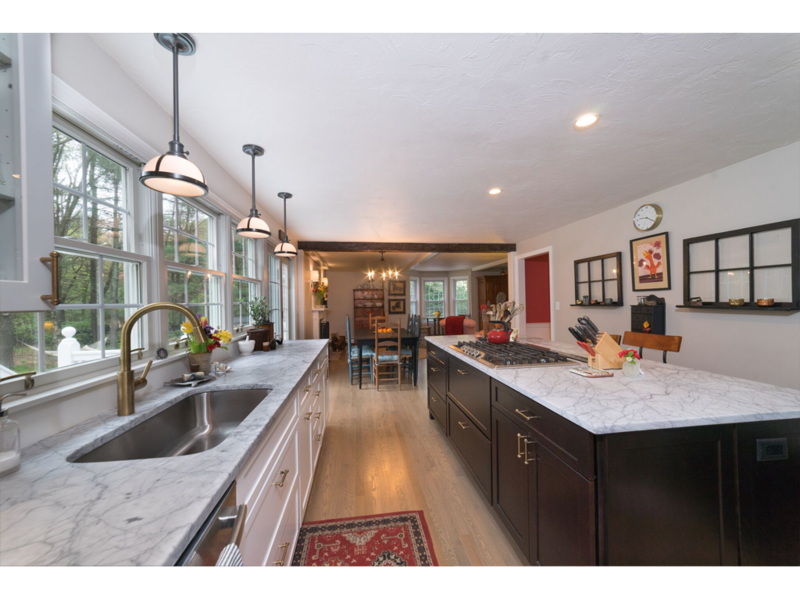 Modern Yankee Builders is the leading kitchen design and remodeling firm in Rhode Island and Southeastern Massachusetts. 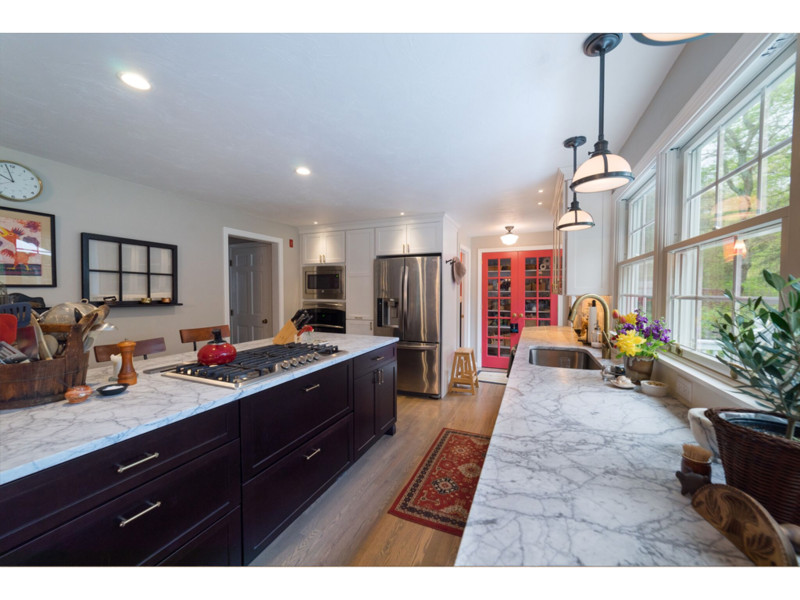 Our special design/build process combines our expertise and resources with your needs and requests to create the kitchen of your dreams. 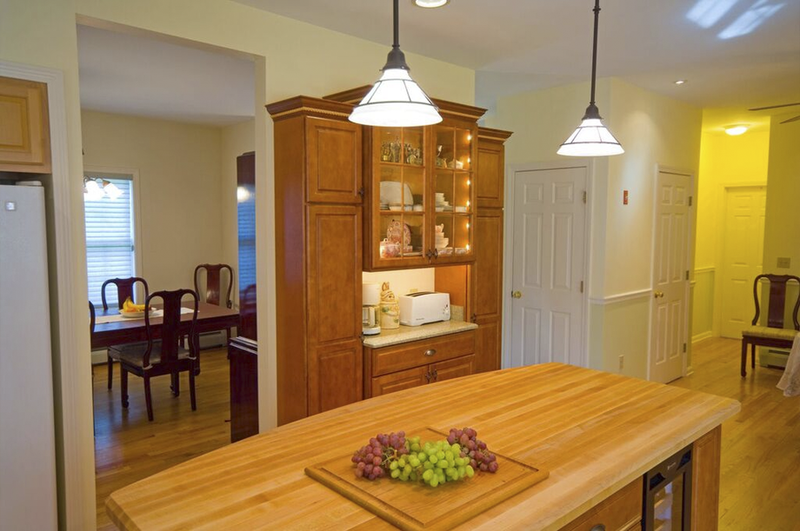 Each kitchen is a unique space, and Modern Yankee designs beautiful kitchens to make the best use of the space in your home. 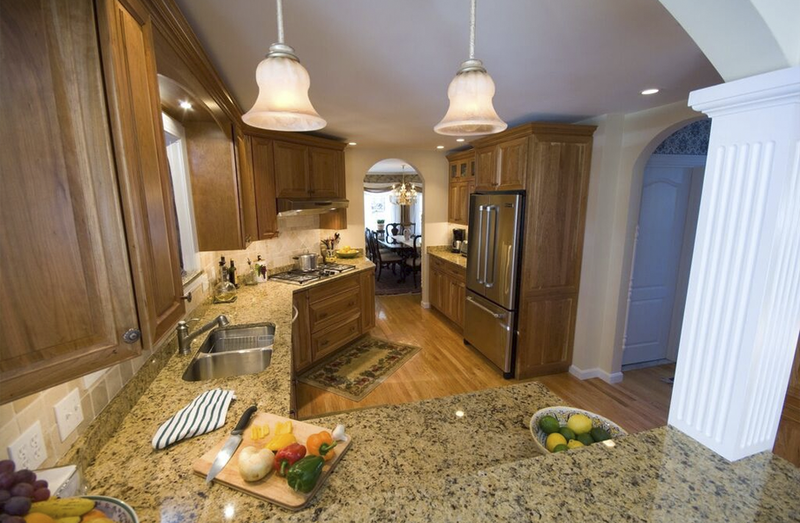 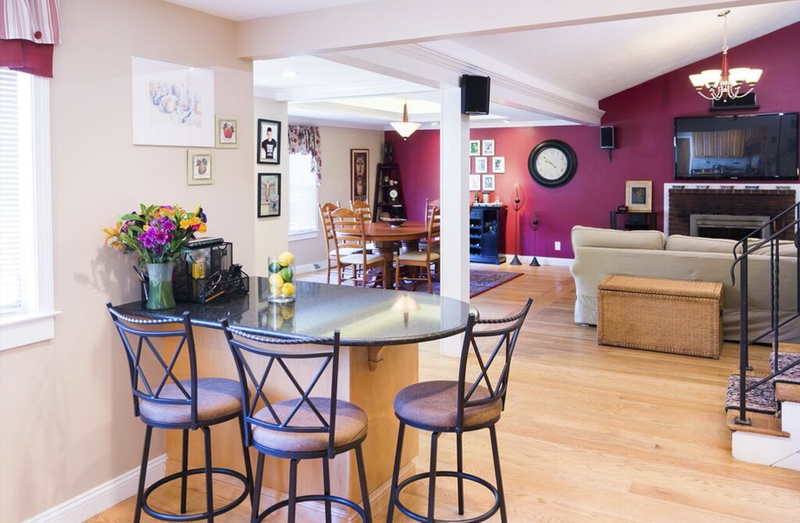 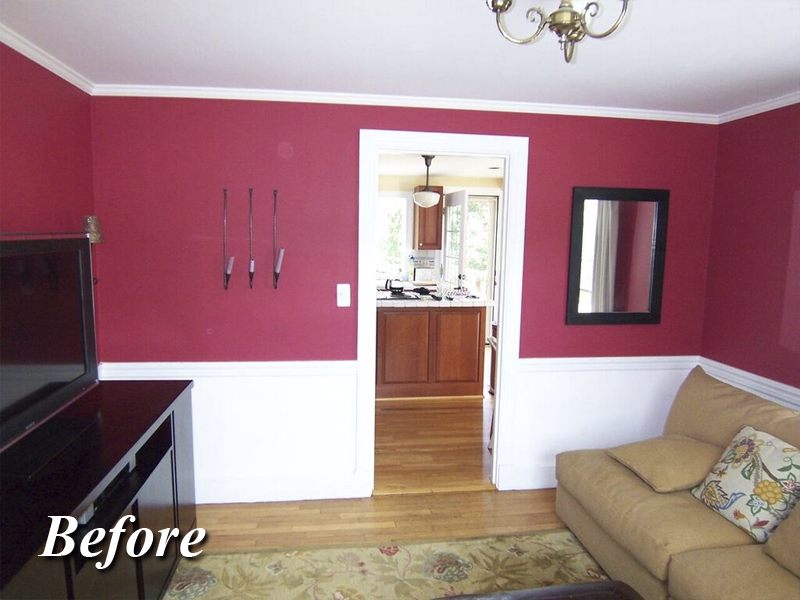 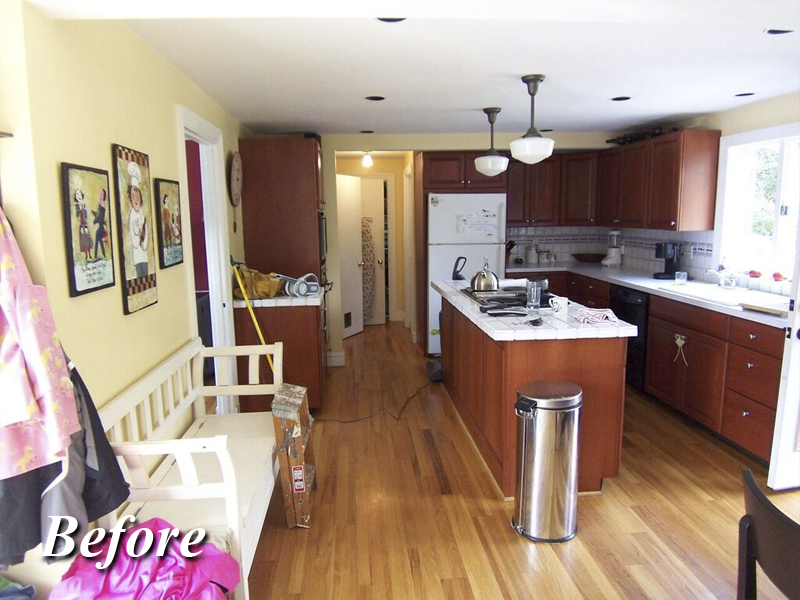 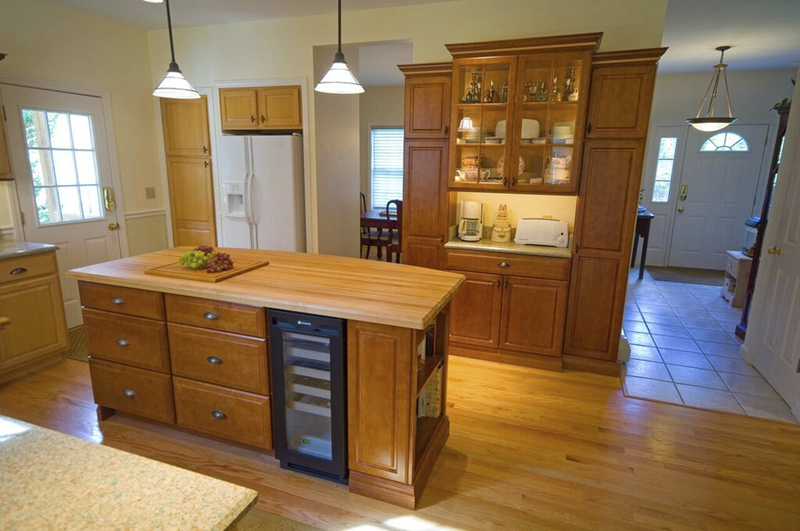 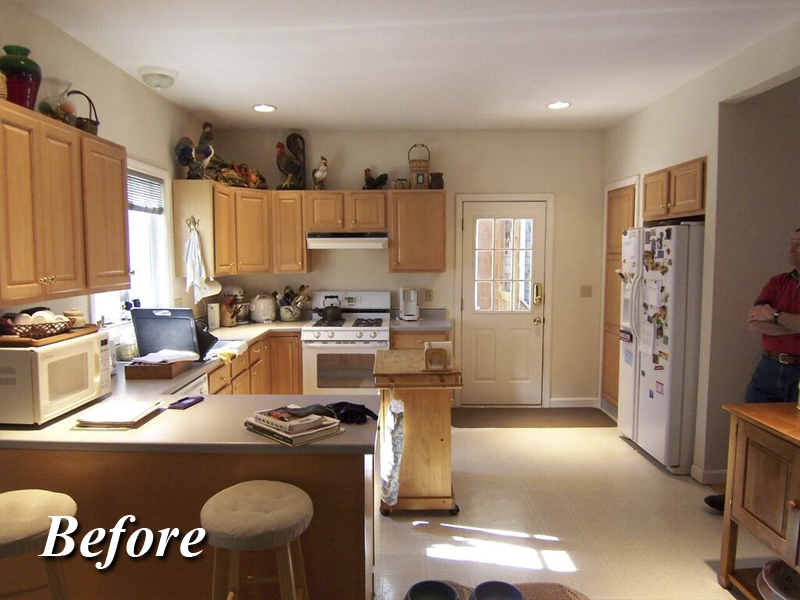 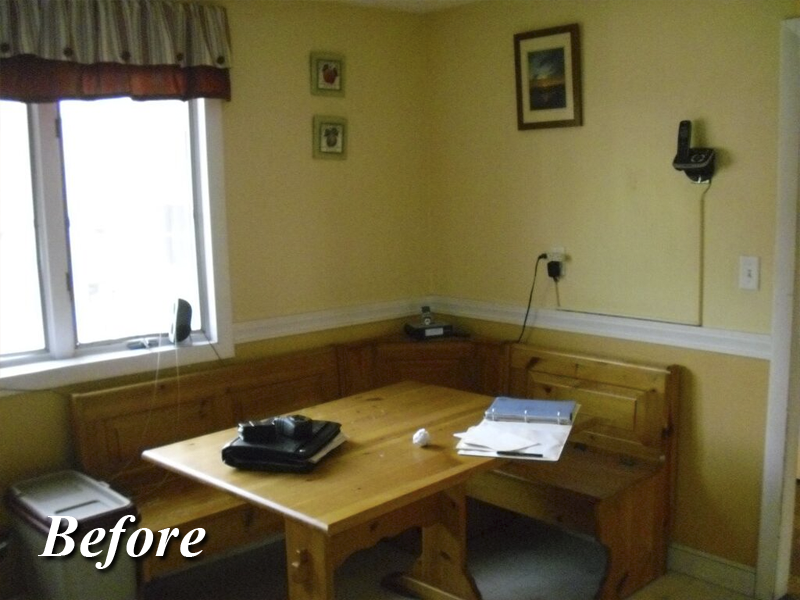 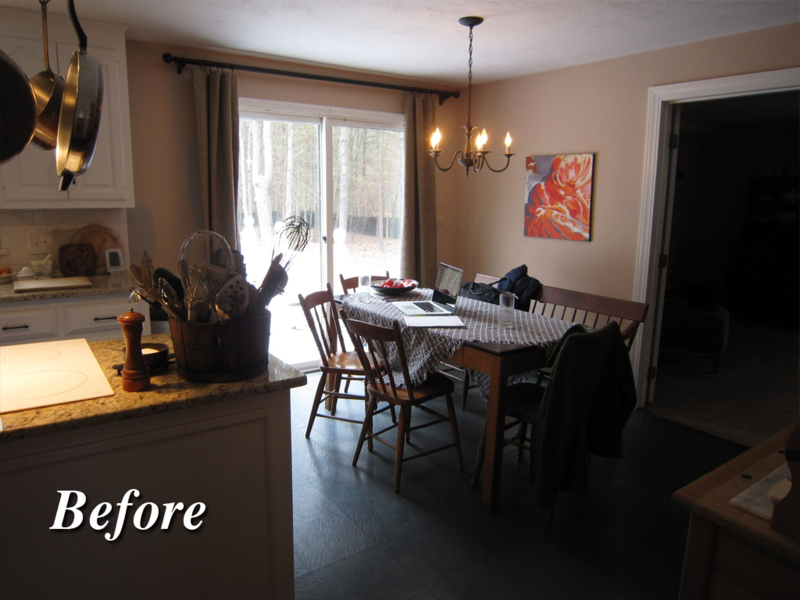 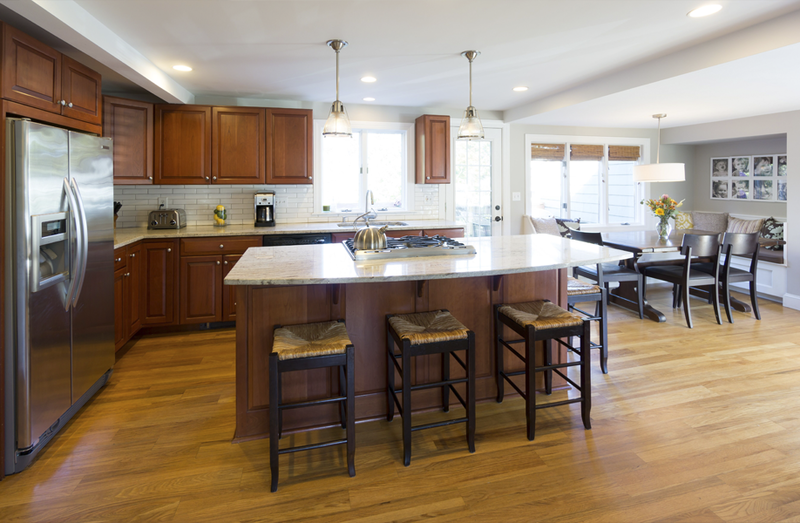 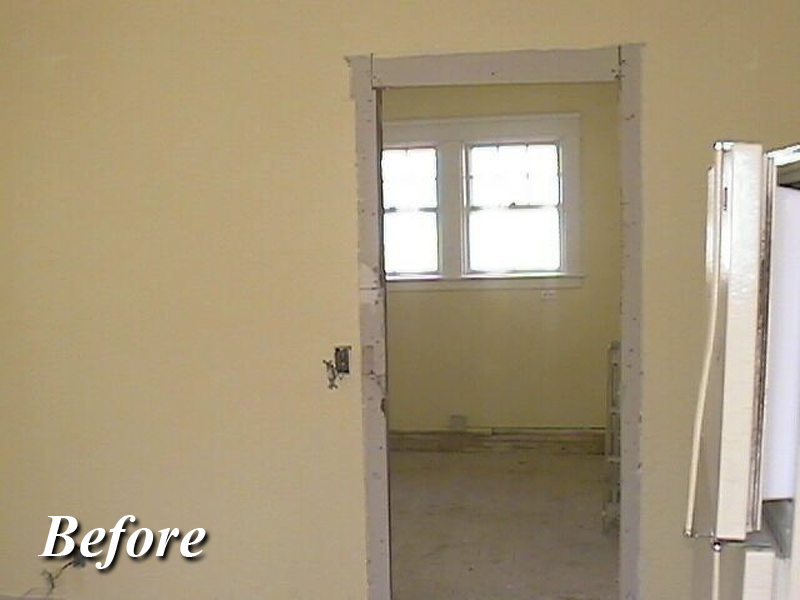 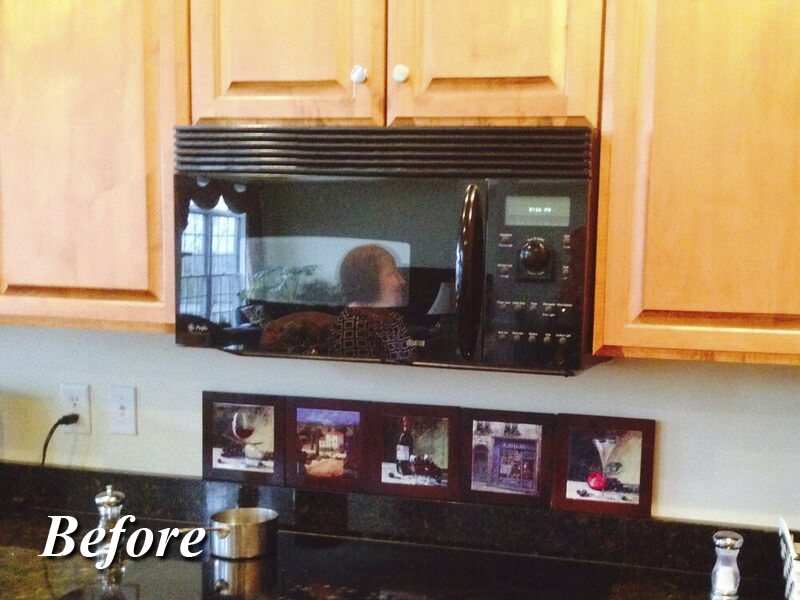 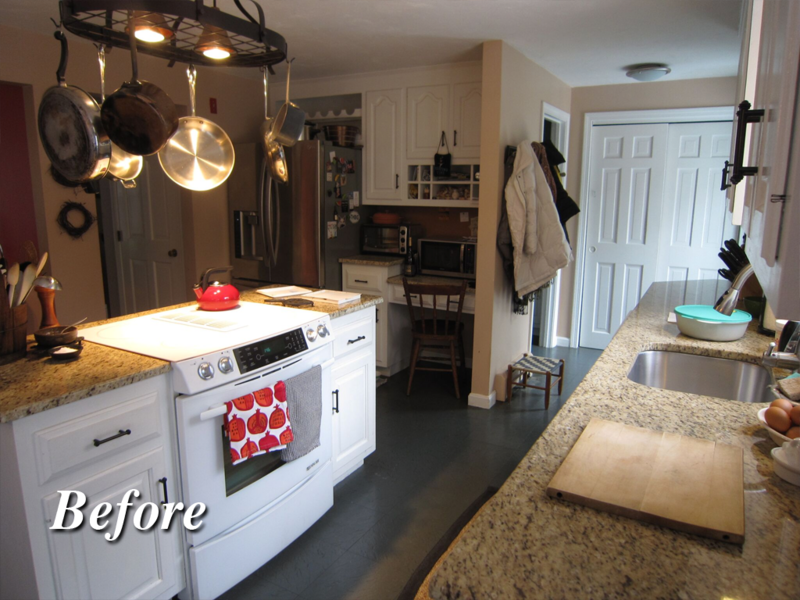 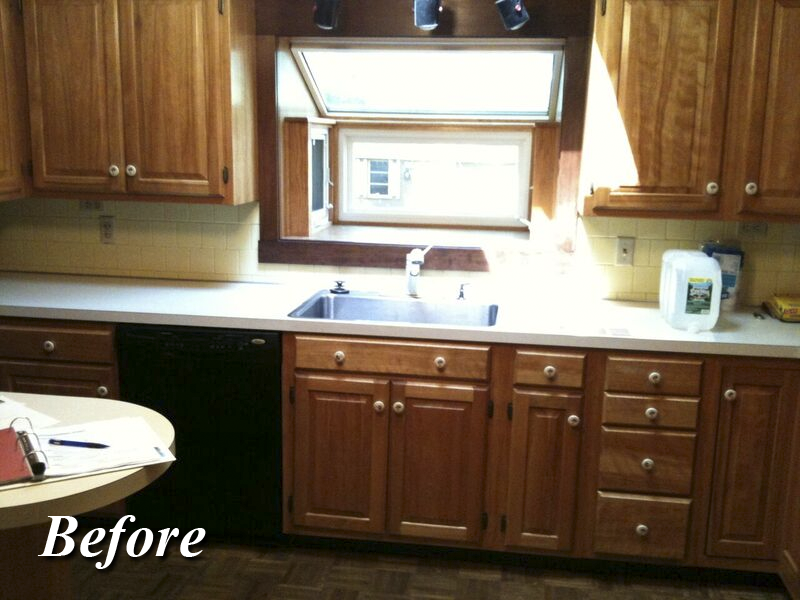 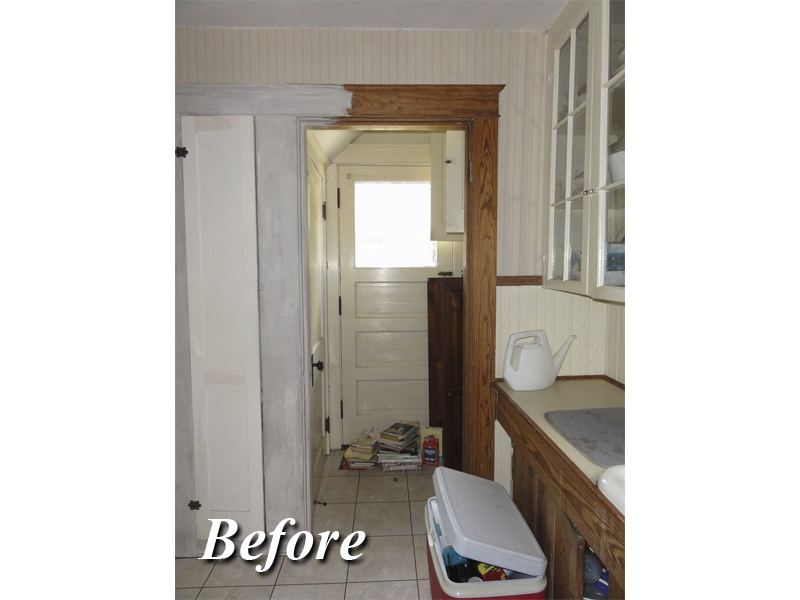 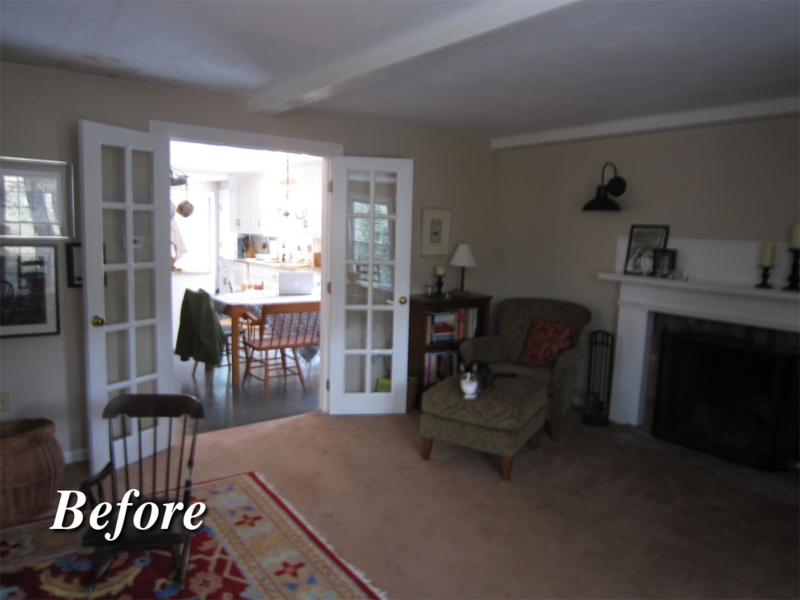 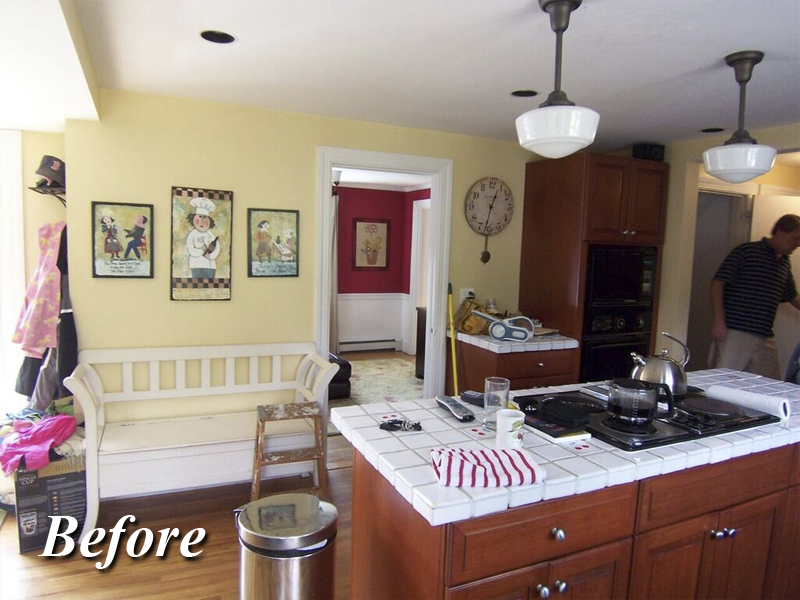 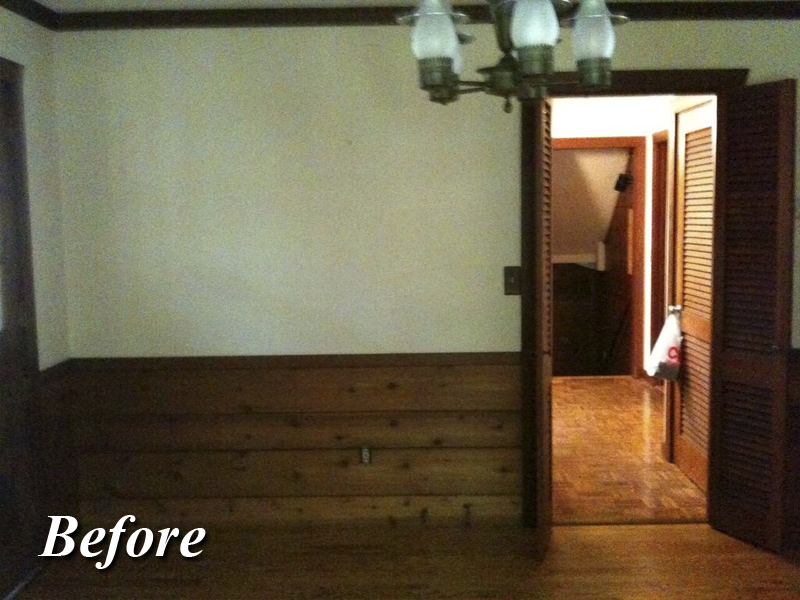 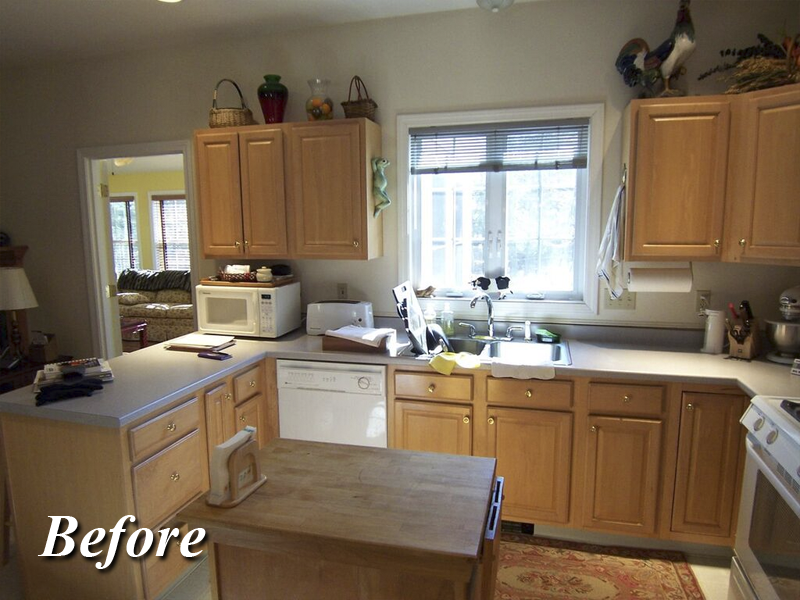 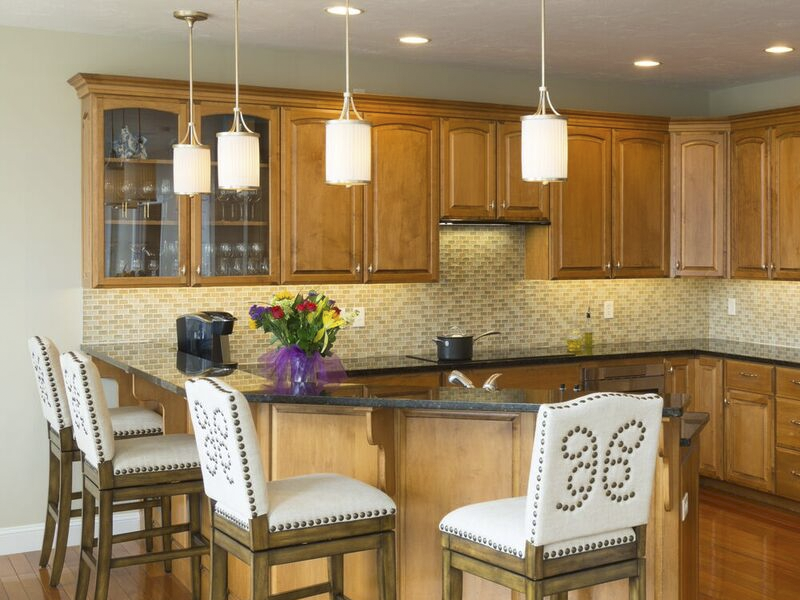 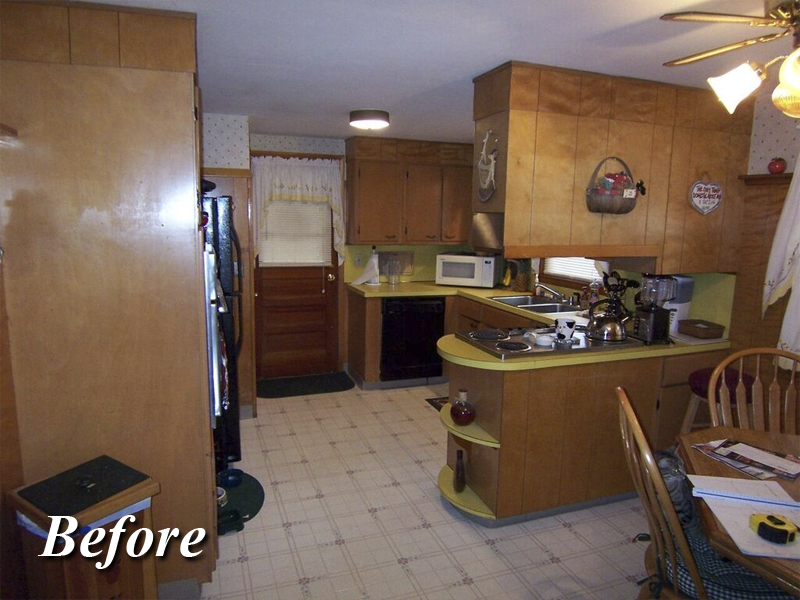 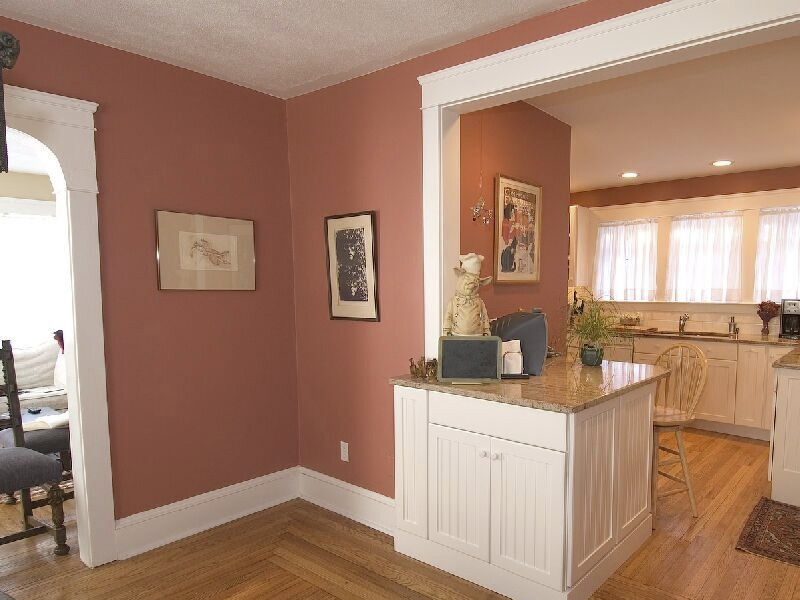 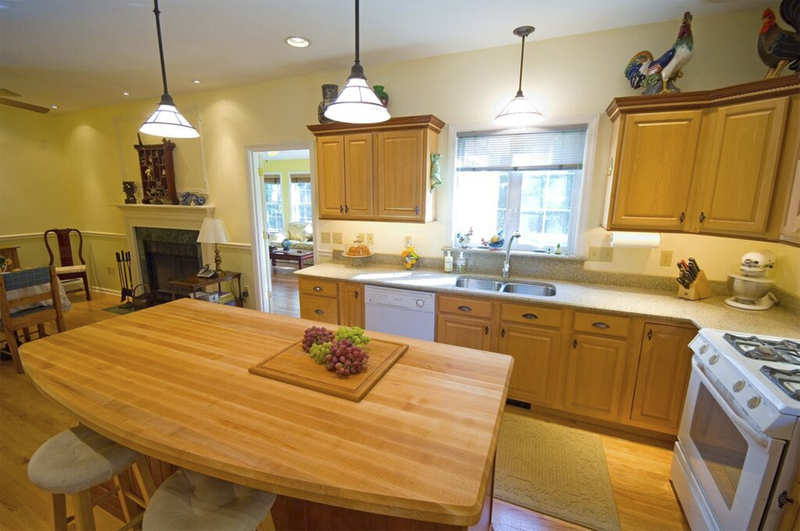 From kitchen remodeling to new construction, we build the space you envision. 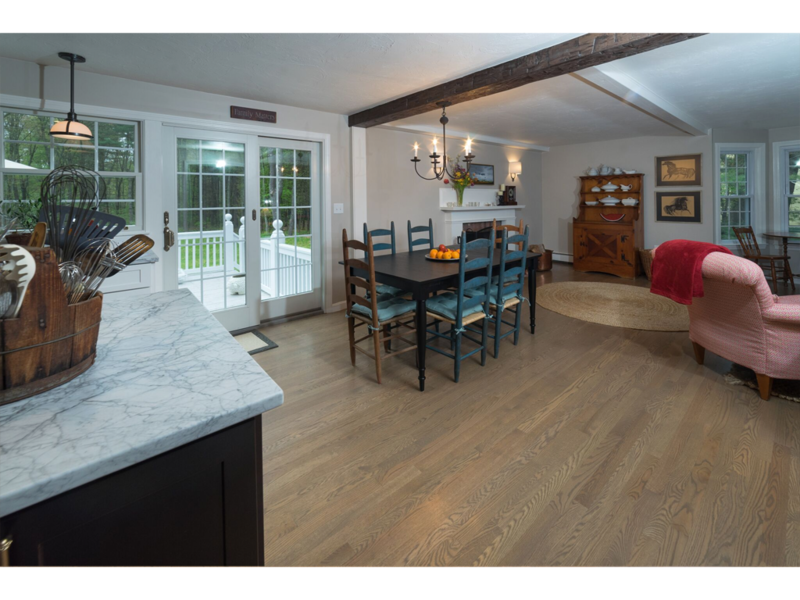 Modern Yankee’s award winning design/build process starts with our client’s wish list. 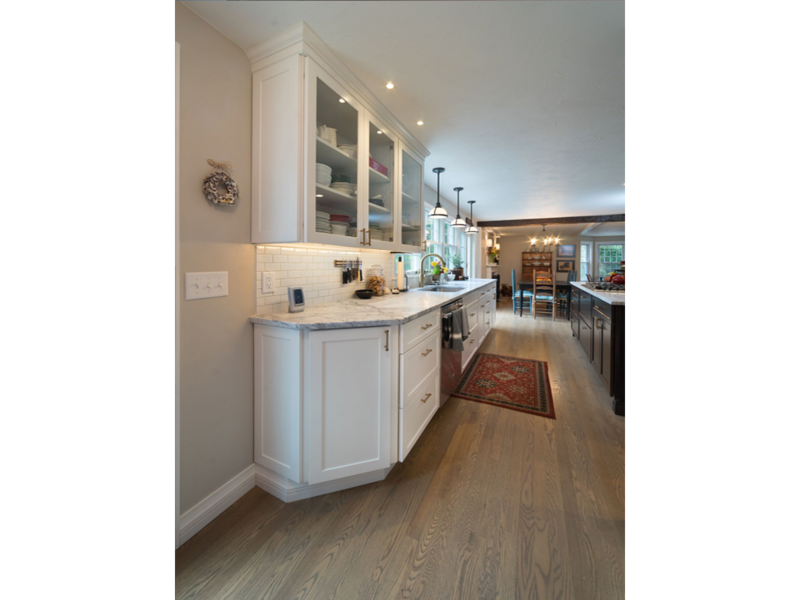 We discuss kitchen flooring, appliances, countertops, cabinets, and detailing to provide the best value for your kitchen renovation.